Post-excavation happens after the fieldwork part of an excavation project has finished. It includes analysing the data collected on site, preparing the excavation archive of drawings and photographs, and producing a report about the discoveries made during the dig. 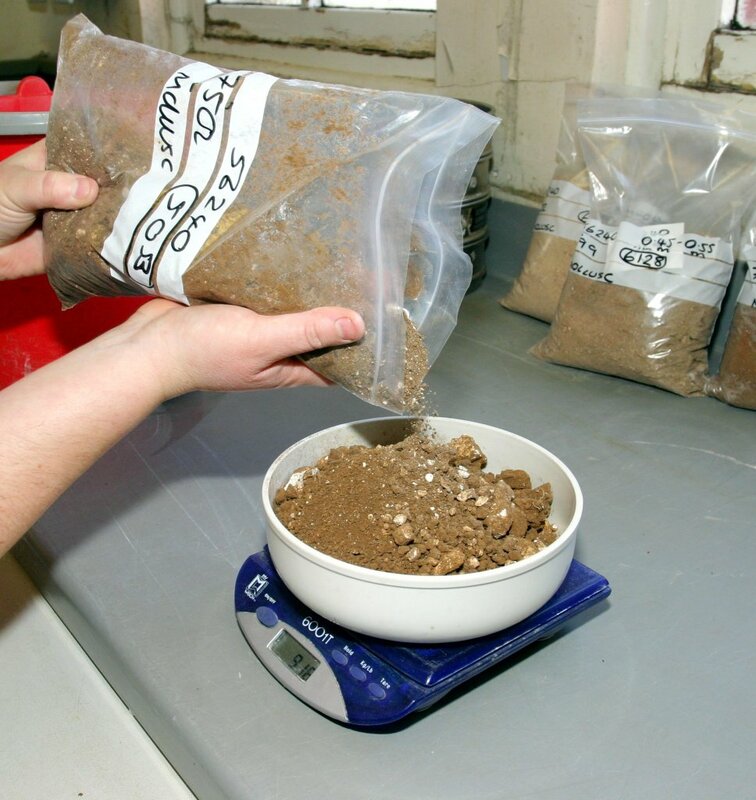 During post-excavation, experts such as osteoarchaeologists, pottery specialists, and environmental archaeologists might be asked to look at specific finds – such as human and animal bones, pottery, and soil samples – made on site and produce expert reports.